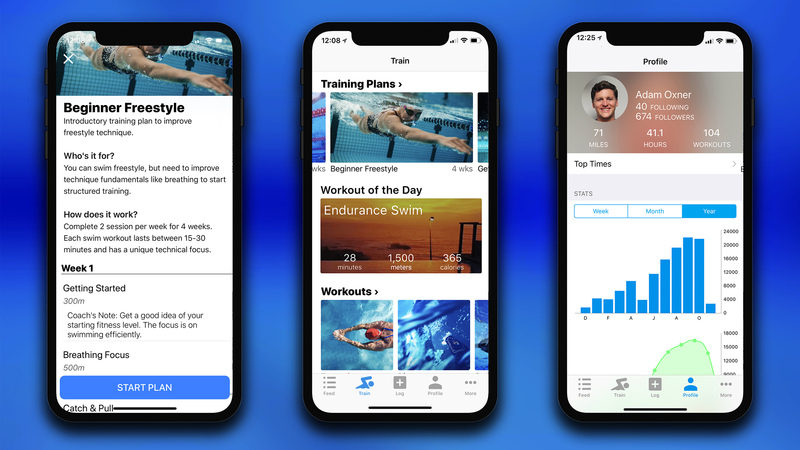 Hear how MySwimPro is helping beginner swimmers! 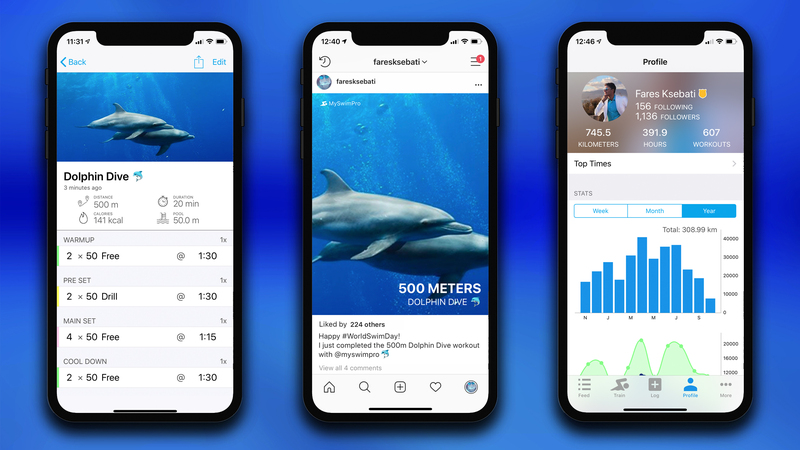 Swimmers in over 150+ countries are improving their stroke, swimming faster, and staying motivated with the MySwimPro app! 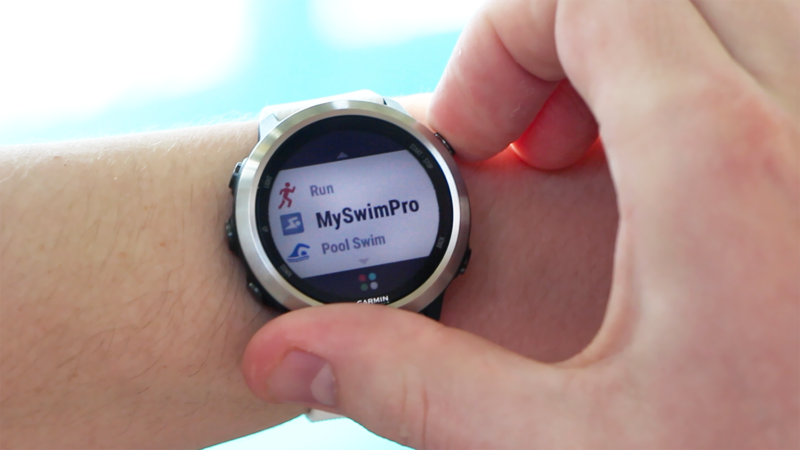 Download the app for free on iPhone, Android or your smart watch! 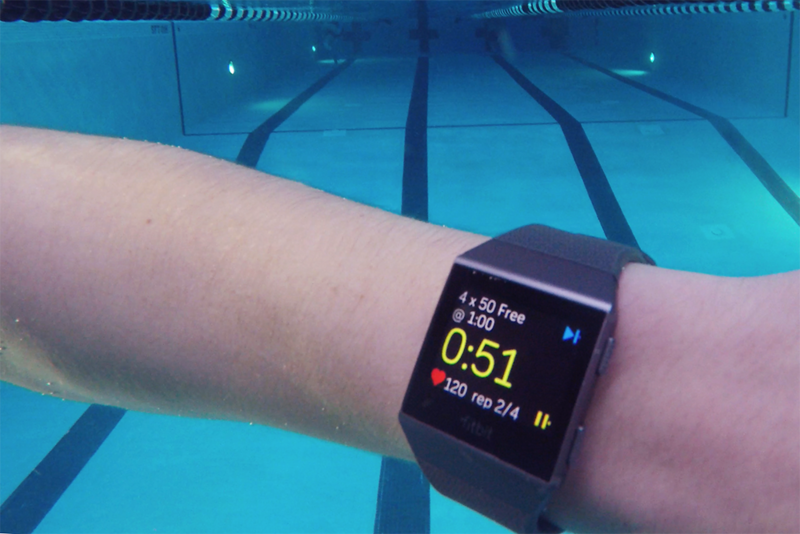 “By providing workouts it has made me motivated to get back into the pool.” – Joie A. 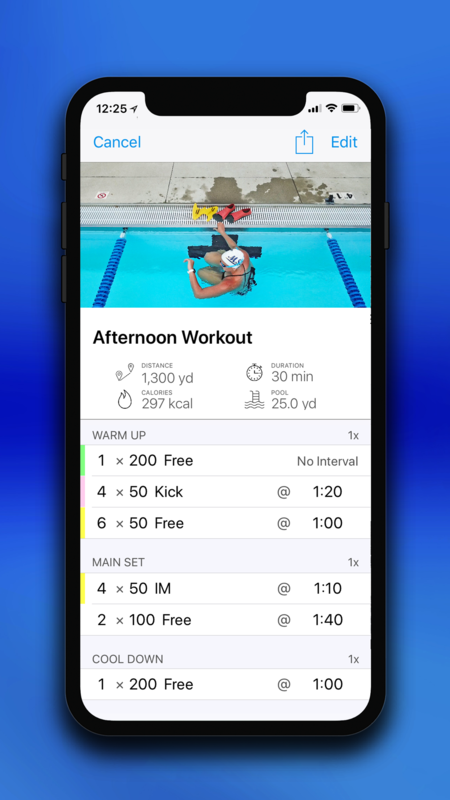 “As a beginner swimmer, I had no idea how to plan a swim workout. 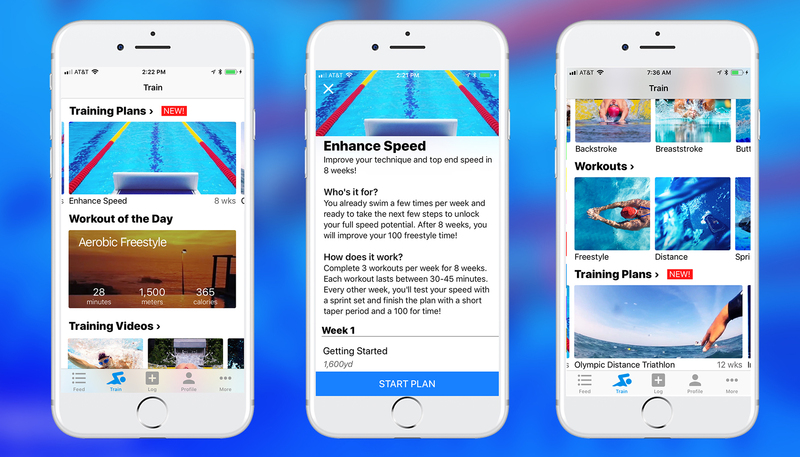 MySwimPro helped me build a plan.” – Abby K.
“The app encouraged me to get back in the pool swimming! 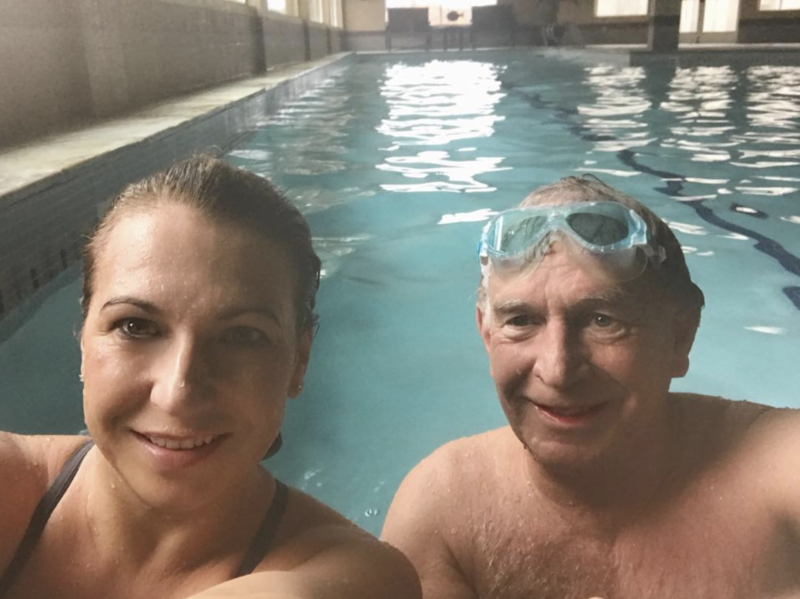 It’s like having my own personal swimming partner to motivate me.” – Julie M.
“The amount I swim has gone through the roof. It’s amazing how much a little buzz on the wrist will you make go faster!” – Clay N.
“I love the Whiteboard Wednesday videos and just hearing tips on good technique. 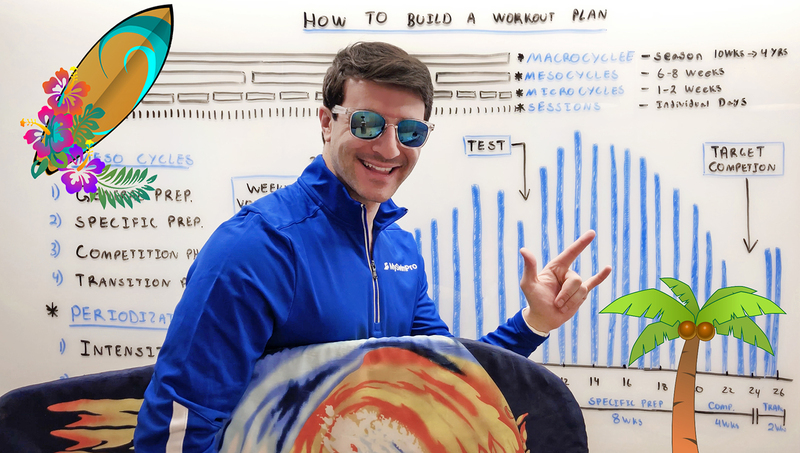 I also love seeing what other people are doing in the Facebook Group.” – Ken M.
“It’s easier to make sure I workout when I have a plan, and it’s easy to keep track of where I am in the workout having the app on my watch.” – Brad W.
“Training Plans give me goals to strive for. I was never on a swim team so I don’t know how to do a swim workout. This app provides that structure for me.” – Chessa S.
“Makes me work on specific techniques” – Dian B. 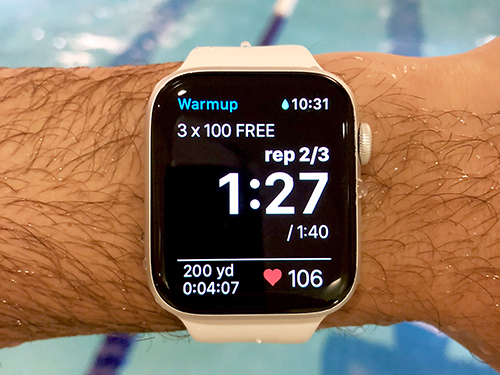 “MySwimPro has given me many valuable swim sets to try.” – Steven K.
“I enjoy seeing improvements in my times.” – Mesher W.
“I can’t always swim with my team, so the workouts help me stay motivated to swim on my own.” – Kent H.
“I travel a great deal for work. 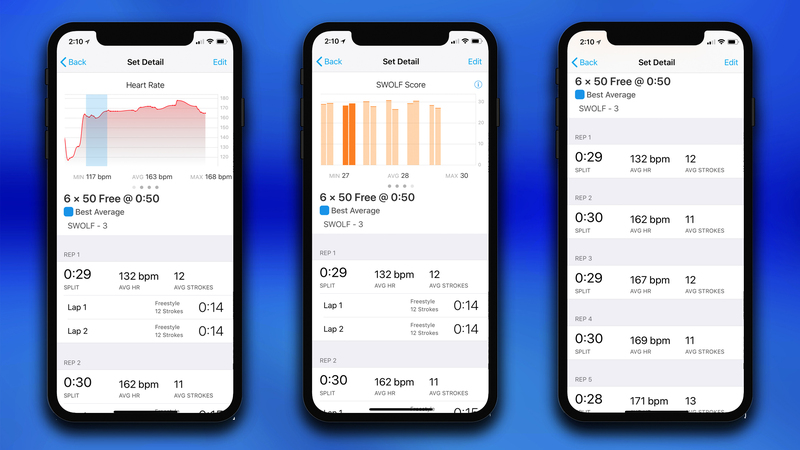 MySwimpro is my coach and a source of motivation when I am on the road.” – Sean B. 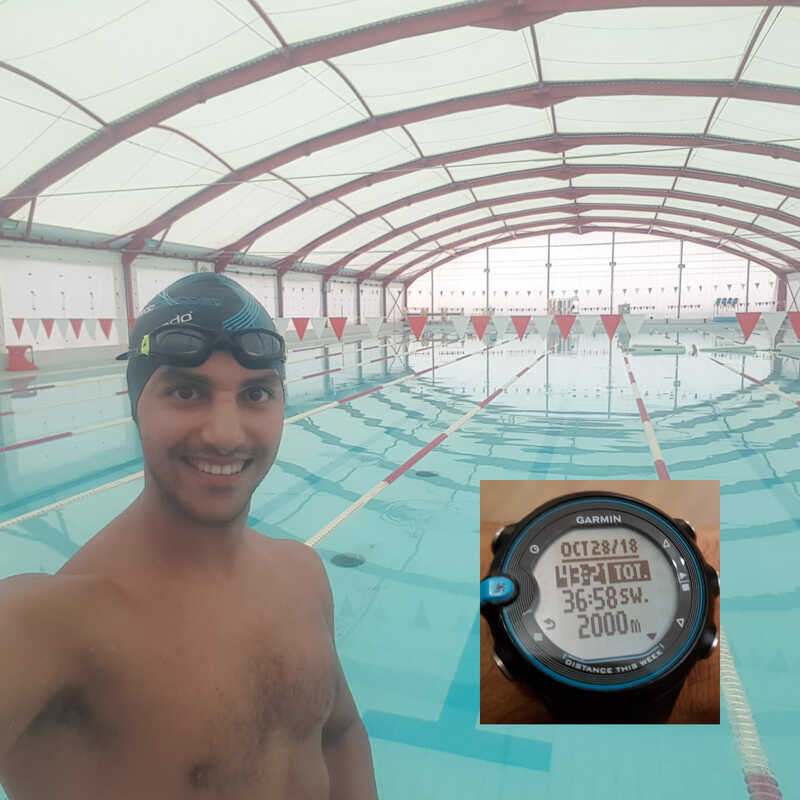 “I train alone in a pool and it has structured my training and forced me to swim faster. 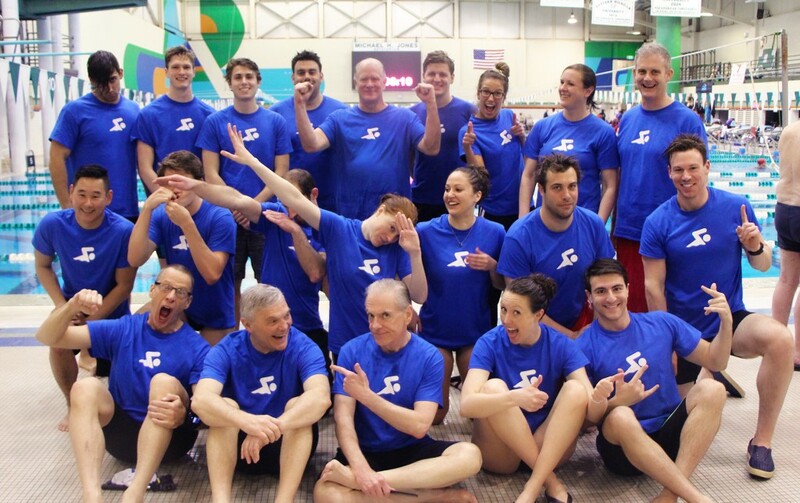 I practice really specific drills, which has benefitted my swimming incredibly.” – Andrew I. 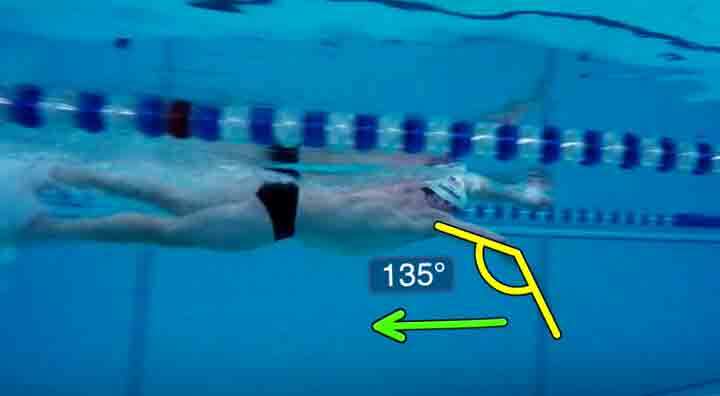 “As an “older” swimmer, strokes have changed so much and I learn a ton about the new body positioning tips (freestyle only for me! )” – Jack T.